Rega Research’s prolific development of new turntables continues with the long-awaited revelation of the new Planar 6. Two years in development, it is certainly worth the wait. Planar 6 replaces the much-loved RP6; entirely re-engineered utilising some of the core technologies from Rega’s flagship RP8 and RP10 turntables. Planar 6 ships with the new NEO external power supply housing the DSP used in Rega’s reference RP10 turntable. 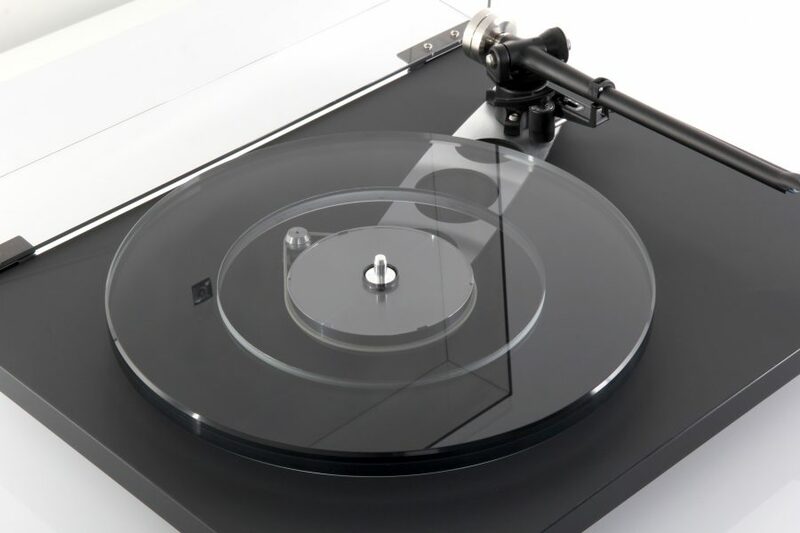 It’s available in only one finish, Polaris Grey (matt and scratch resistant), and RRP is £998 or special package price including Rega’s Ania MC cartridge (factory fitted) of £1398.